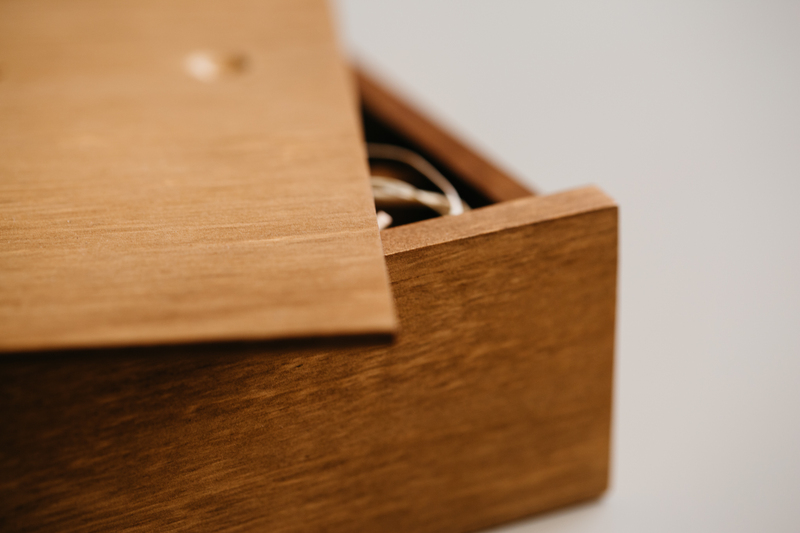 Square but never boring. 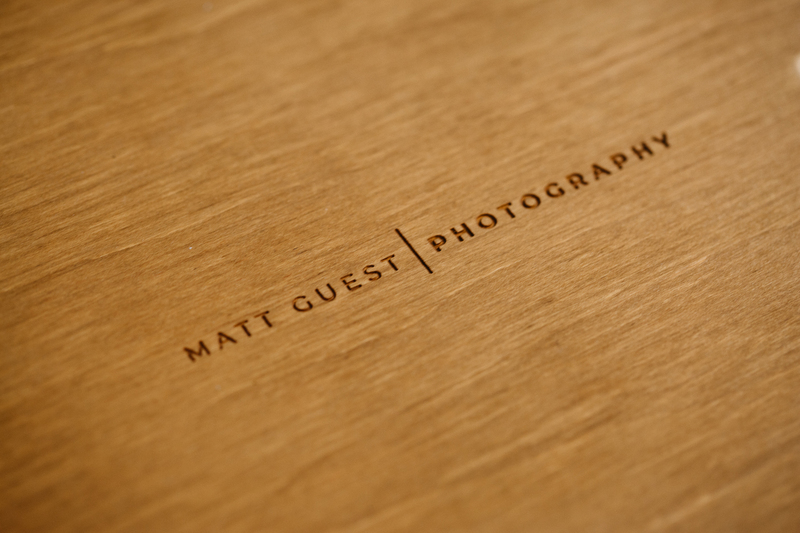 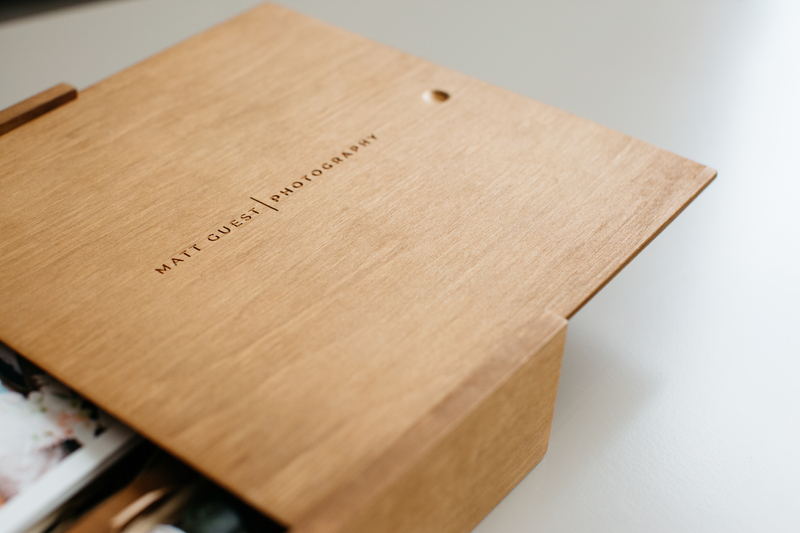 My USB & Print presentation box is had made using the finest materials. 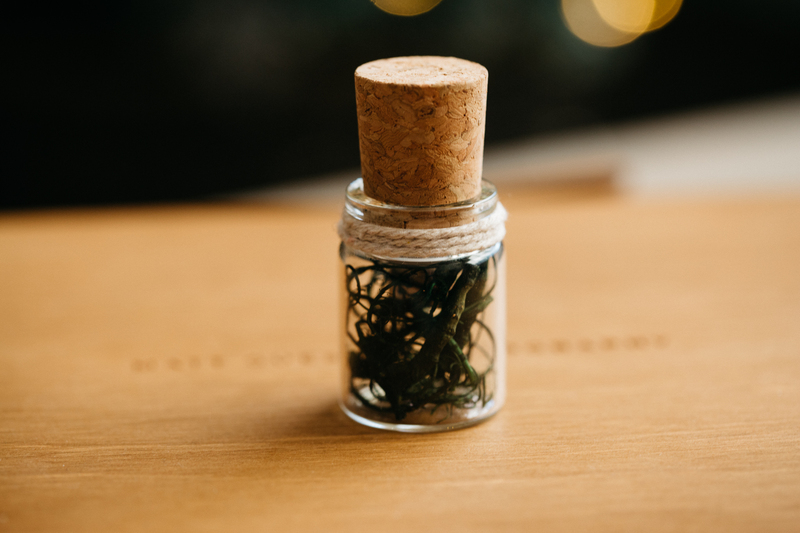 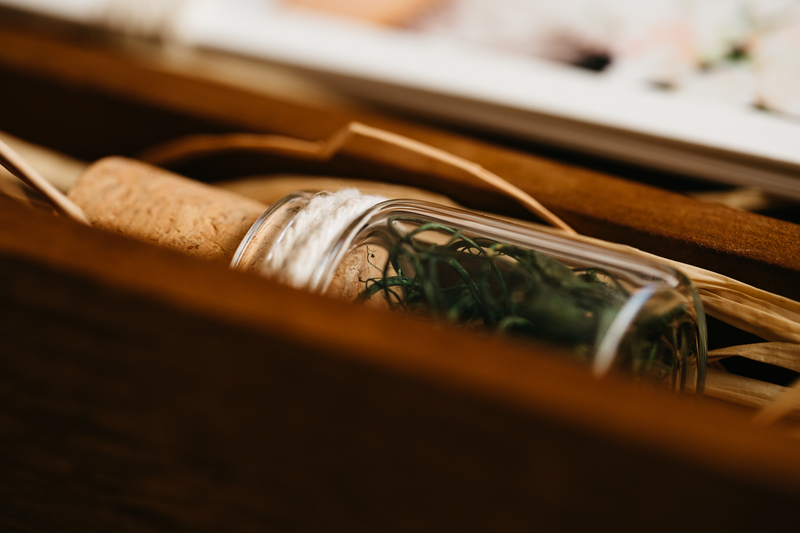 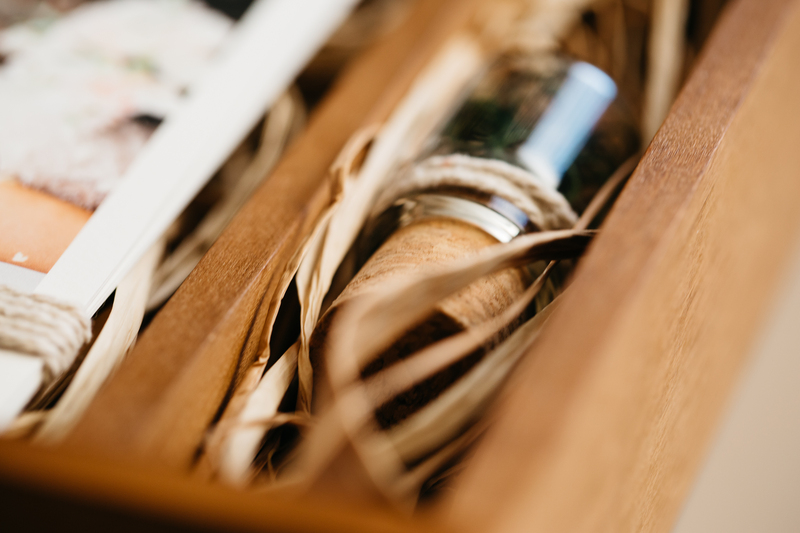 The same day I upload your images to your personal online gallery, I will be running to the post office to ship your little box of tricks which will include 5 fine art prints and a USB stick inside a glass bottle. 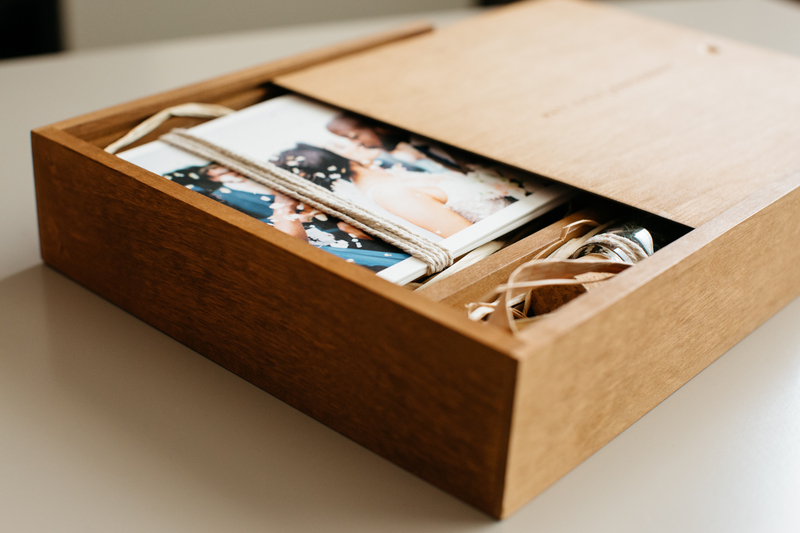 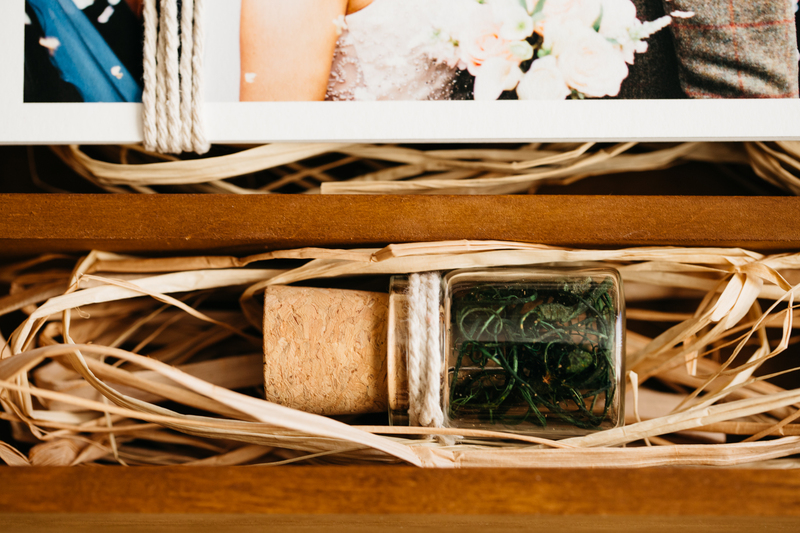 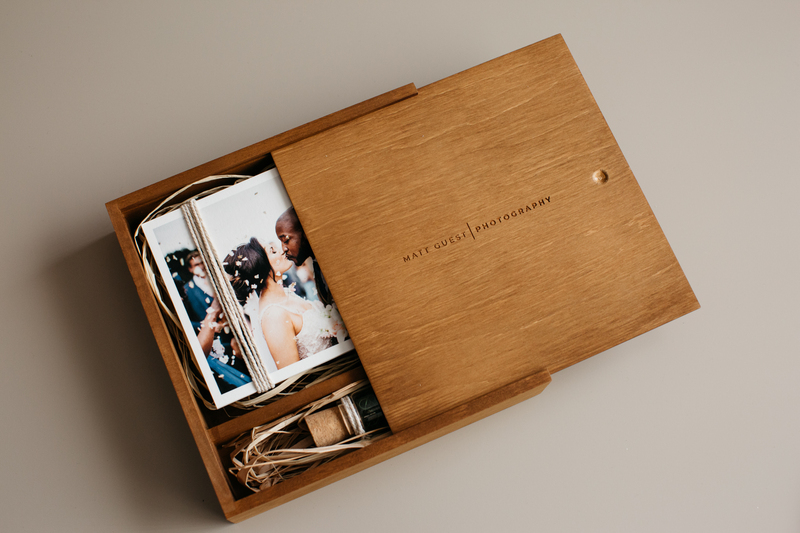 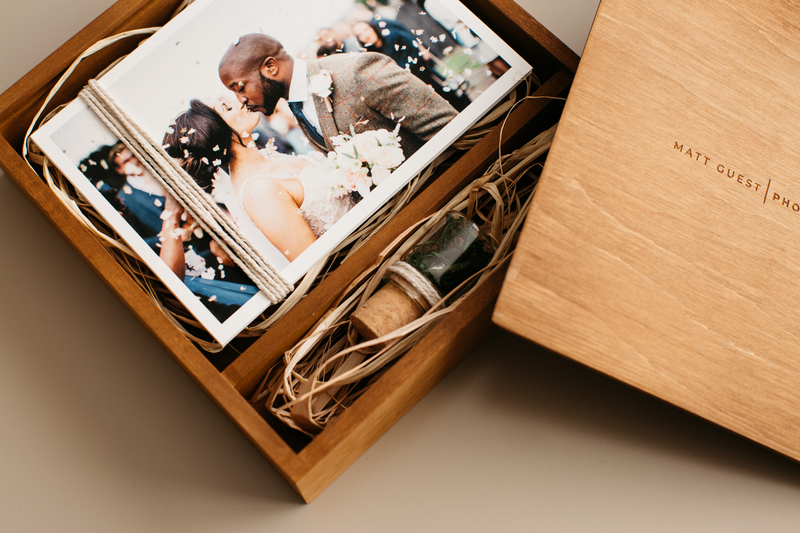 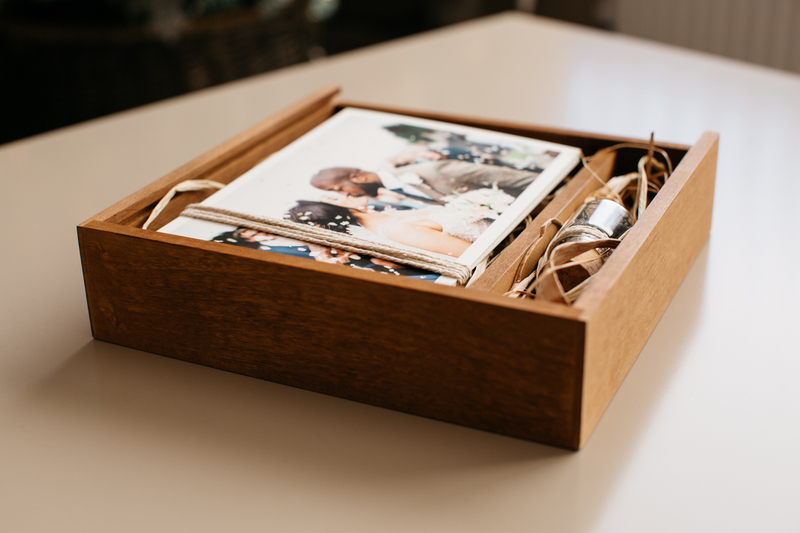 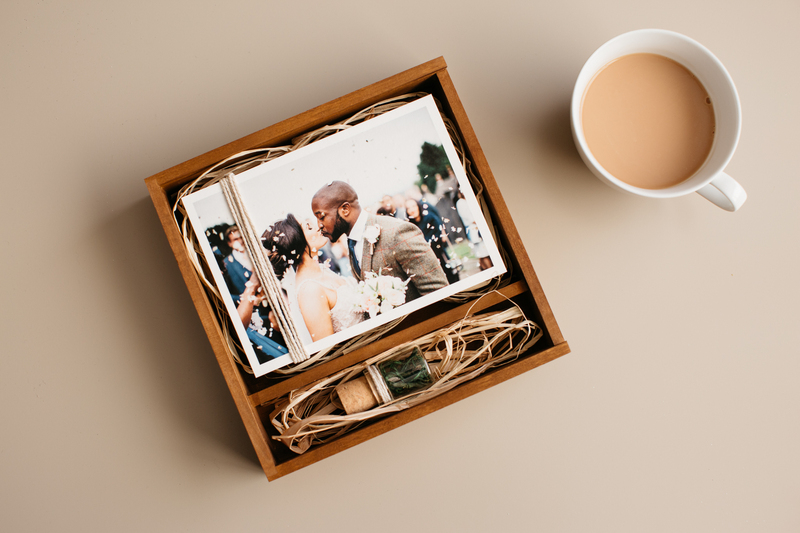 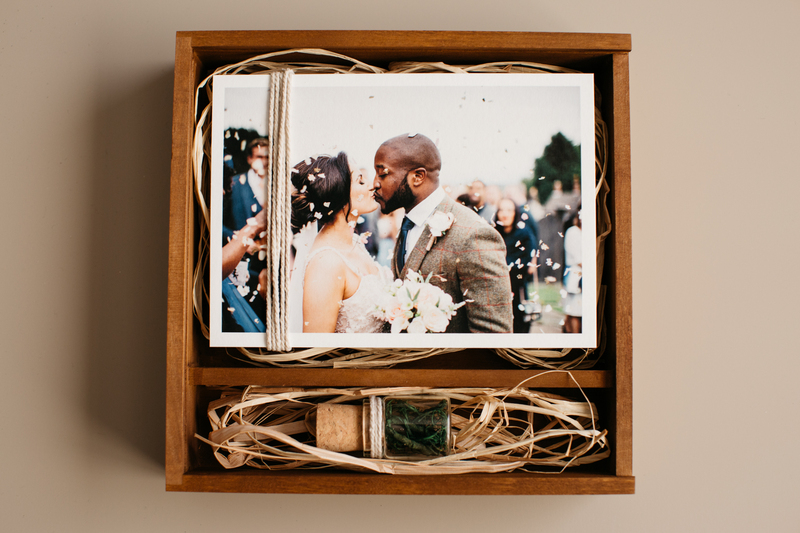 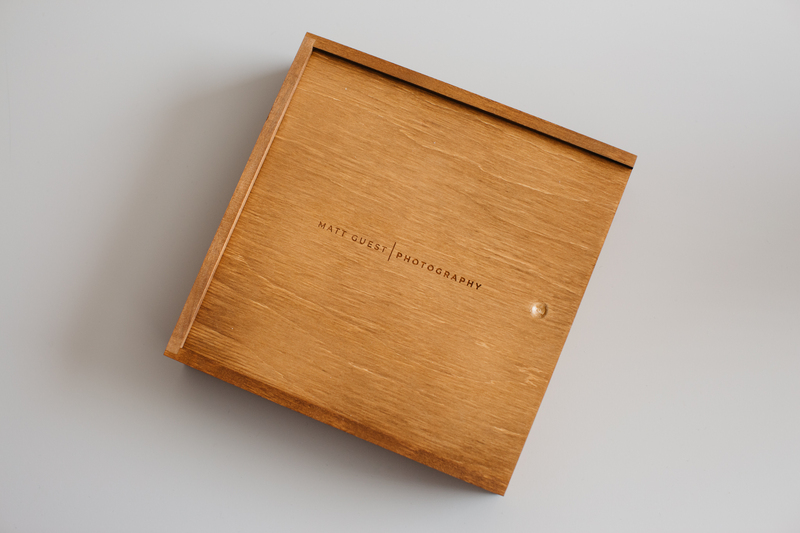 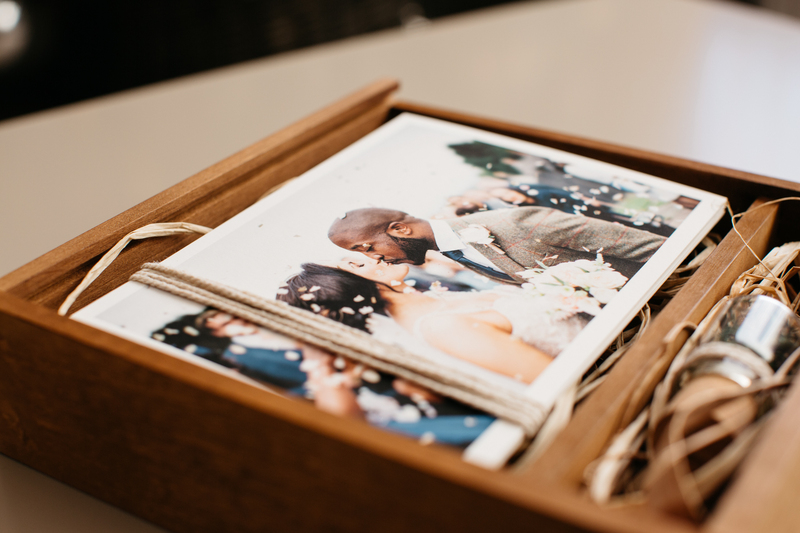 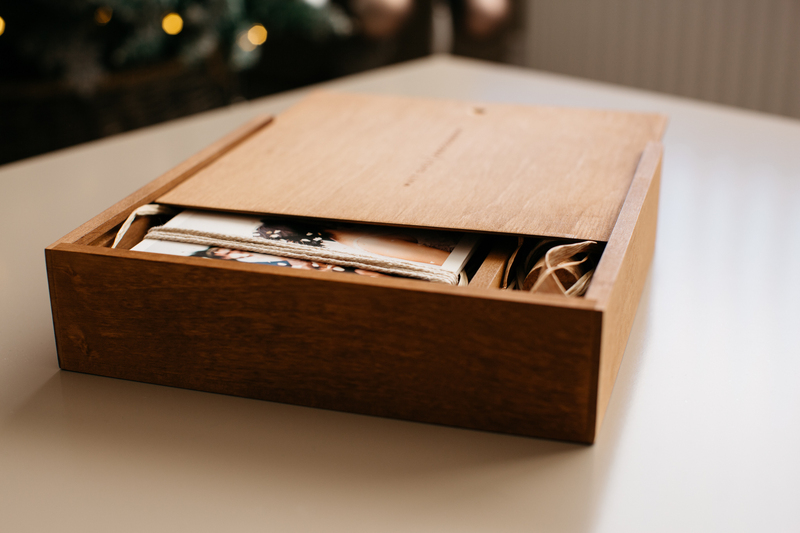 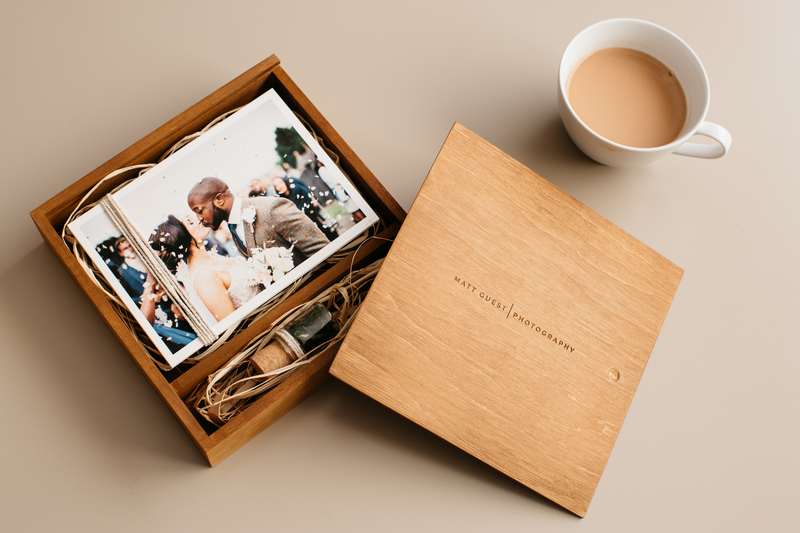 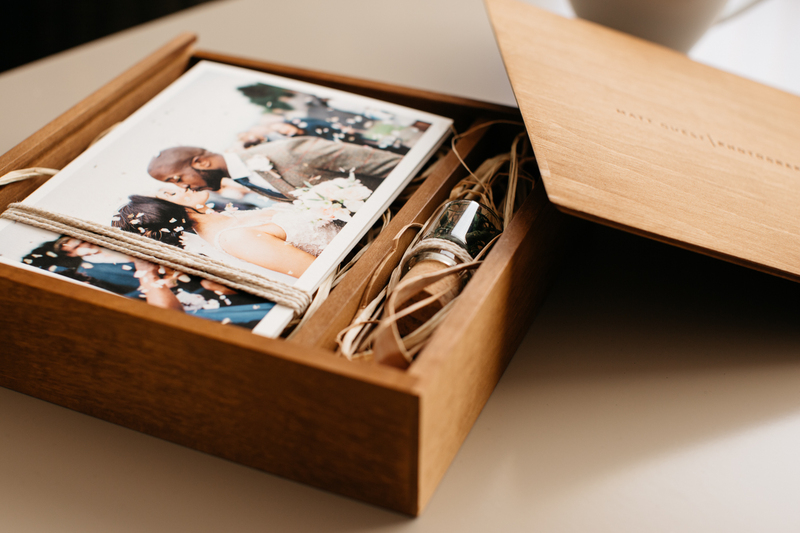 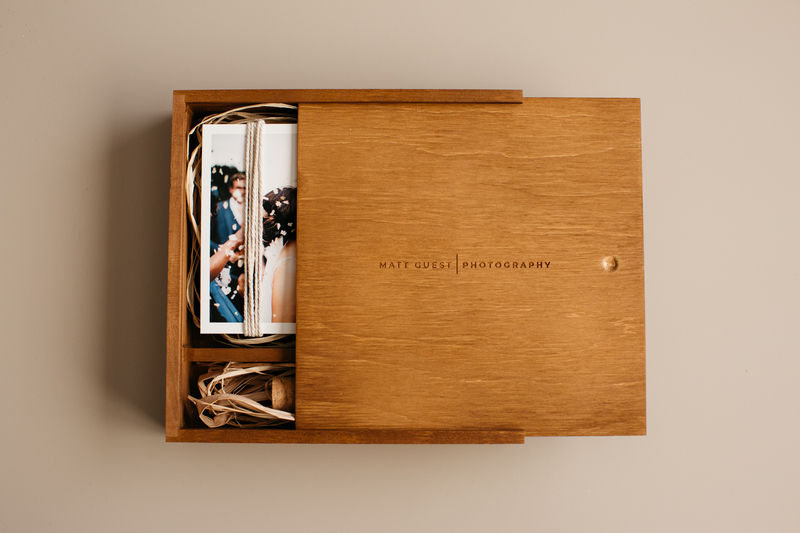 These beautiful boxes are included in all of my packages and include everything you need to print out your favourite photograph’s in beautiful high resolution.